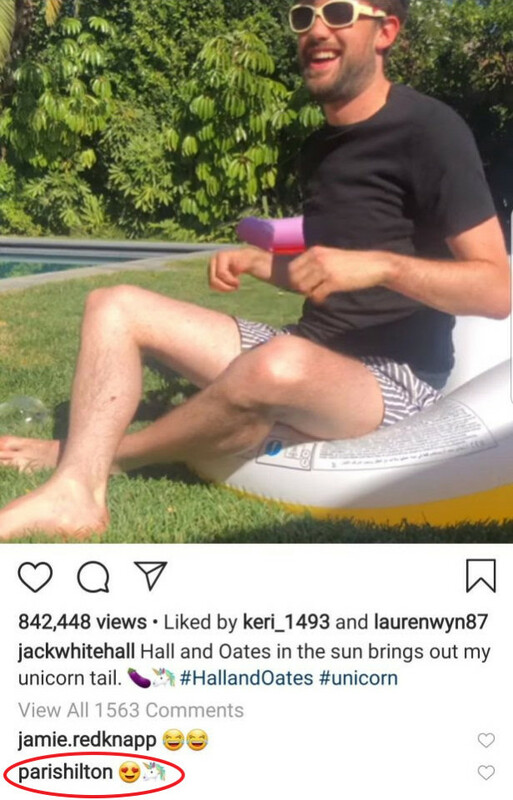 Jack Whitehall and Paris Hilton get flirty on Instagram after a short-lived fling with the British actress Kate Beckinsale. 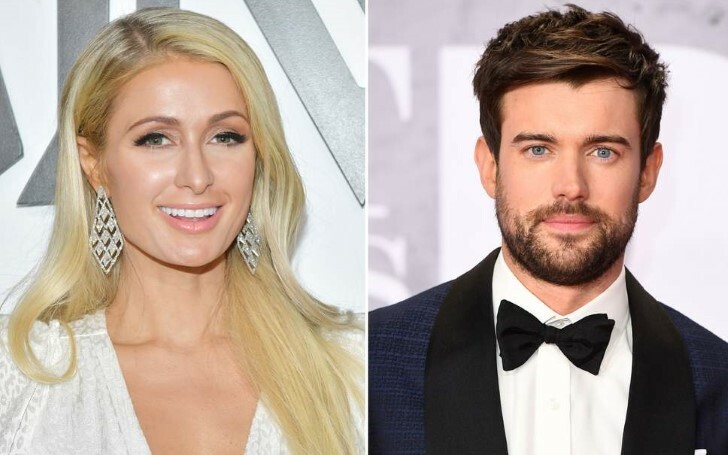 The comedian Jack Whitehall and the hotel heiress Paris Hilton spark a relationship rumors after leaving flirty comments and liking each other's picture on Instagram. Apparently, the 30-year-old comedian caught the eye of the American socialite when Jack hosted the Brit Awards back in February. Eventually, Paris invited Jack to her belated birthday bash which was attended by the likes of Kim Kardashian. Additionally, sources report Paris thinks 'he's gorgeous' and the heiress also followed him on social media where she is leaving flirty comments ever since. Paris Hilton invited Jack Whitehall to her birthday party. Paris Hilton left flirty comments on Jack's Instagram photos. Likewise, after Hilton liked and commented on his pictures, Jack returned the favor and followed her back and liked her picture. Jack Whitehall liked Paris's Instagram picture. The British comedian is linked to a number of famous faces, since splitting from his long-term girlfriend Gemma Chan in 2017. 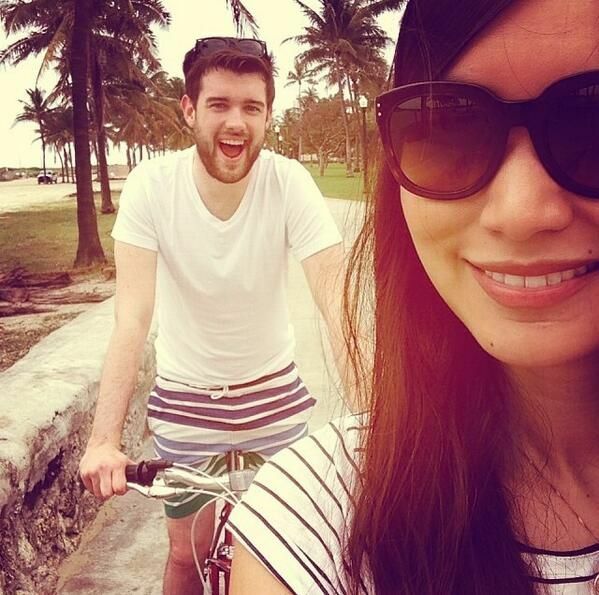 Jack is linked to several famous faces after his breakup with Gemma Chan in 2017. The romance rumor with Paris comes four months after Jack Whitehall's short-lived fling with the actress Kate Beckinsale who is now dating Pete Davidson. Jack was spotted kissing Hollywood actress Kate Beckinsale earlier this year, after enjoying a boozy night out at a karaoke bar. Before Kate, Jack was also linked to Sky Sports host Kirsty Gallacher after they were seen looking cozy at a showbiz bash. Meanwhile, Paris is apparently single after calling off her engagement to Chris Zylka.